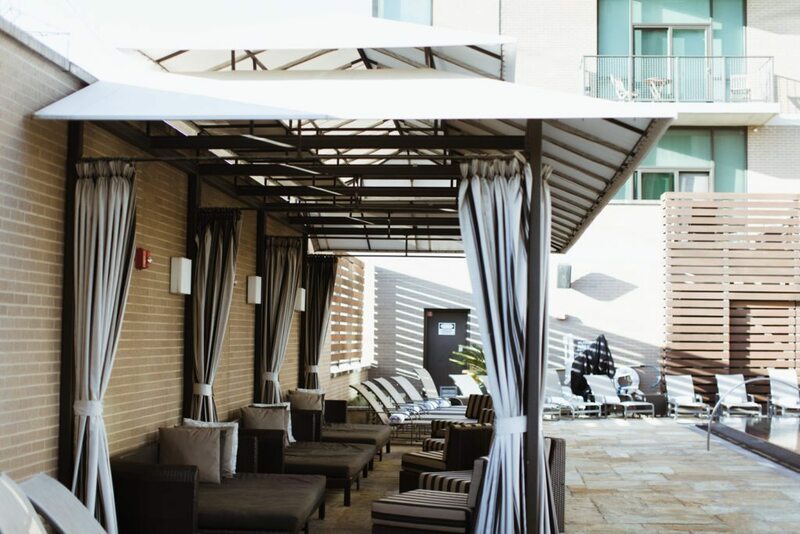 This staycation at The Highland Dallas was sponsored by Curio Collection. All opinions are my own. A busy month filled with musical rehearsals and performances has left this blog a bit neglected, as you may have noticed. It’s also been nearly two months since I’ve slept in my own bed. 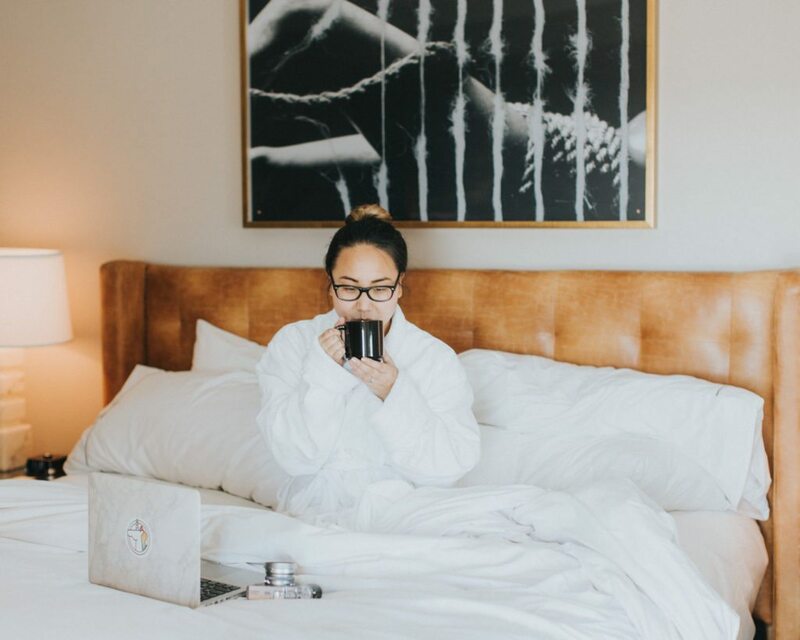 With the show over and our home repairs nearing completion, an invitation from Curio Collection by Hilton to enjoy a staycation at their Dallas boutique hotel, The Highland, could not have been more appreciated. It was the perfect, relaxing end to a chaotic October. 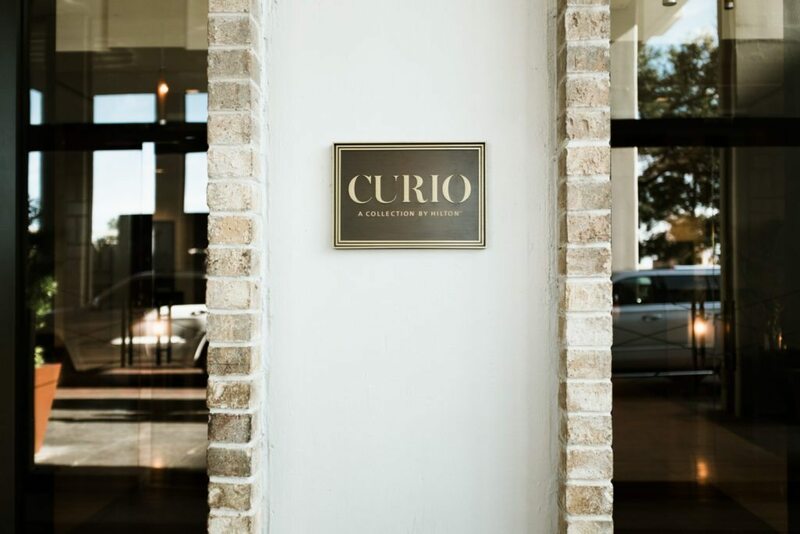 Curio is Hilton Worldwide’s “global collection of distinctive hotels that are woven into the fabric of their destinations” and The Highland Dallas most definitely embodies the Curio spirit. 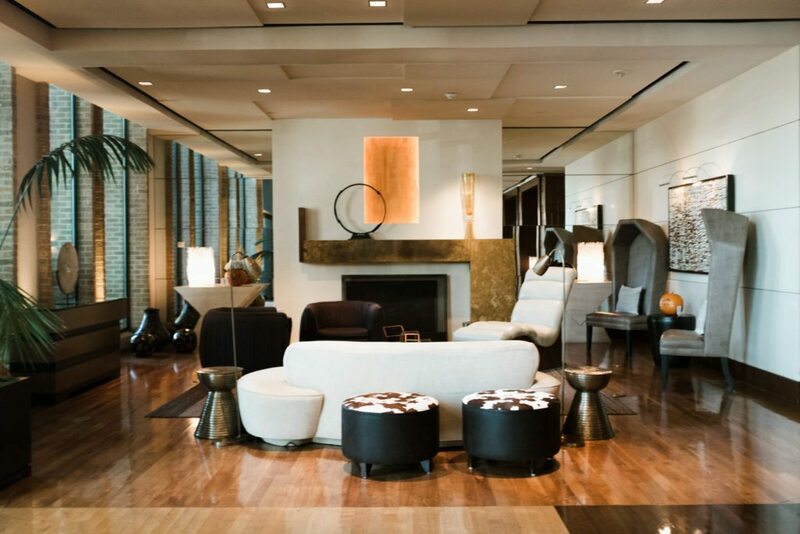 It was the first hotel in the collection and combines historic ties with modern touches in the heart of Dallas. 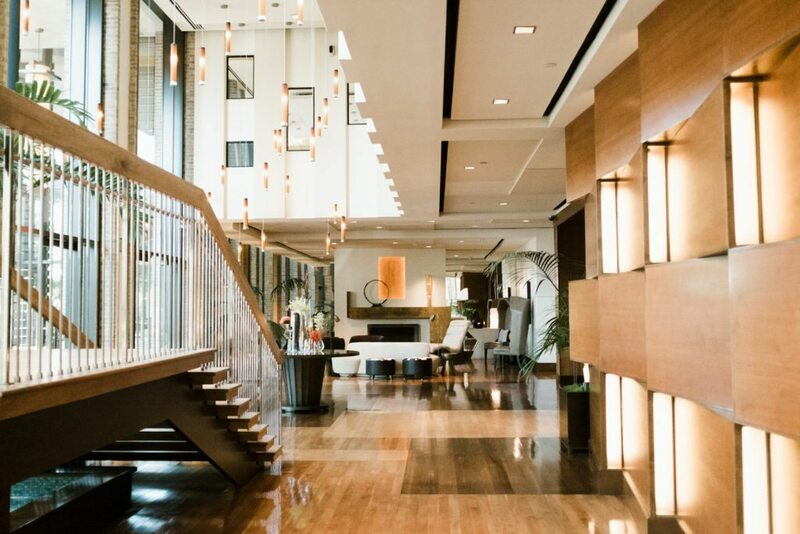 It was also recently chosen as one of the top hotels in the Condé Nast Traveler Readers’ Choice Awards 2016. 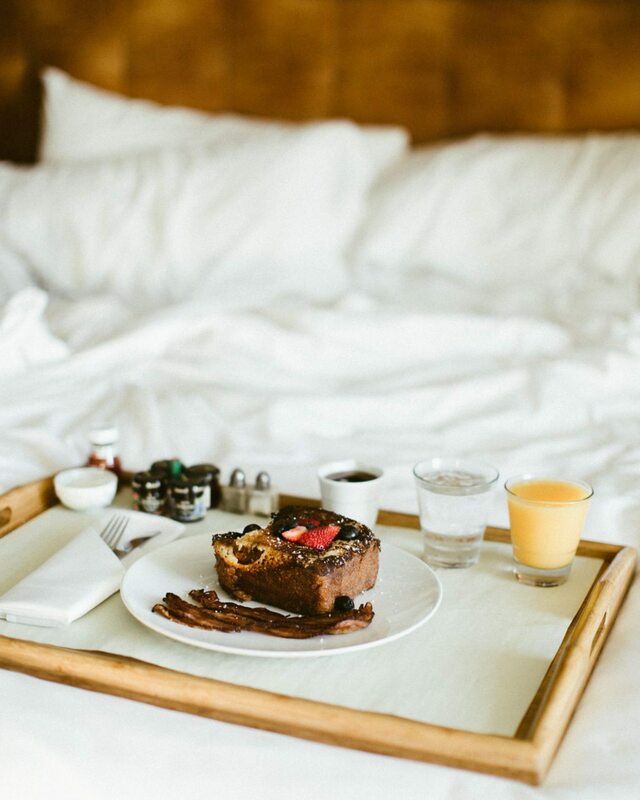 We indulged with breakfast in bed from John Tesar’s restaurant, Knife – the Brioche French Toast is officially Holden-approved – and walked across the street to Mockingbird Station for shopping and lunch. 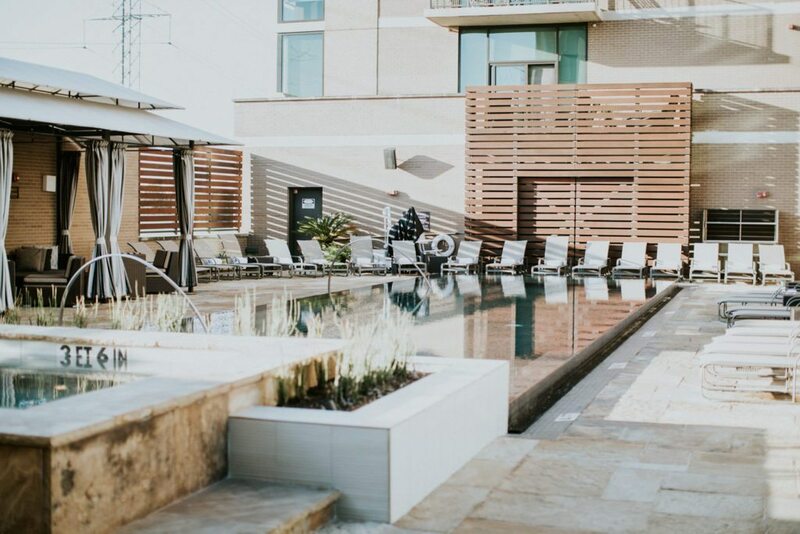 I only wish that our bathing suits weren’t packed away in our garage so we could have enjoyed The Highland’s heated outdoor infinity pool! The hotel takes pet-friendly to a new level. I originally planned to bring Zeus, but opted to leave him with my in-laws since we had a wedding to attend on Saturday night. 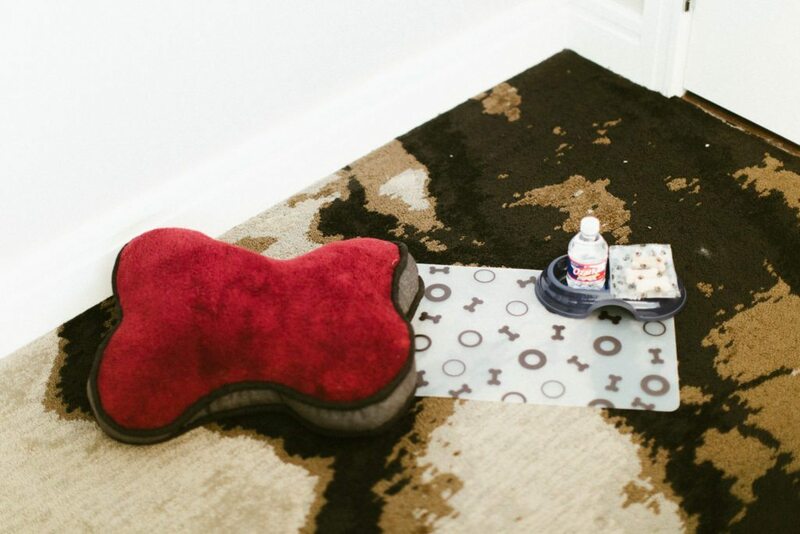 I was surprised by the cutest welcome setup in our room– complete with a doggy bowl, bed, treats, and his own bottled water. (I did bring the treats home for him!) Next time, our furbabies will definitely be joining us. 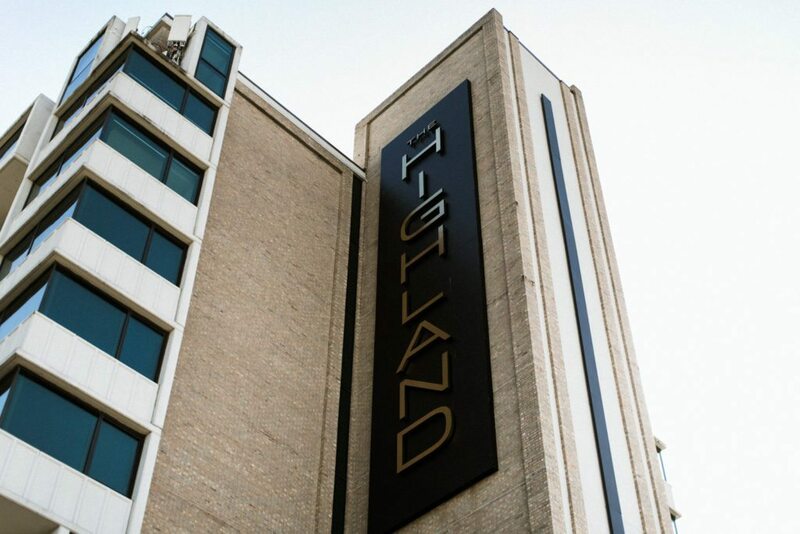 I was so impressed by all of The Highland’s modern decor details and thoughtful hospitality, and look forward to visiting more Curio properties in the future! 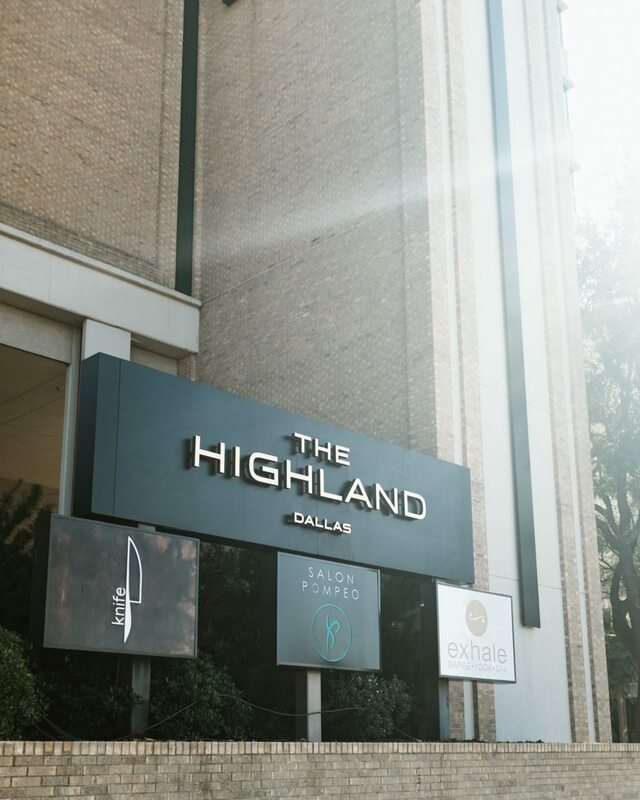 Thanks again to The Highland Dallas and Curio Collection for this amazing (and much-needed) staycation! Looking forward to our next visit. What a gorgeous property! Glad you and Holden had a great time! Thanks, Brooke! We definitely enjoyed eating those mini chocolate chip cookies lol! 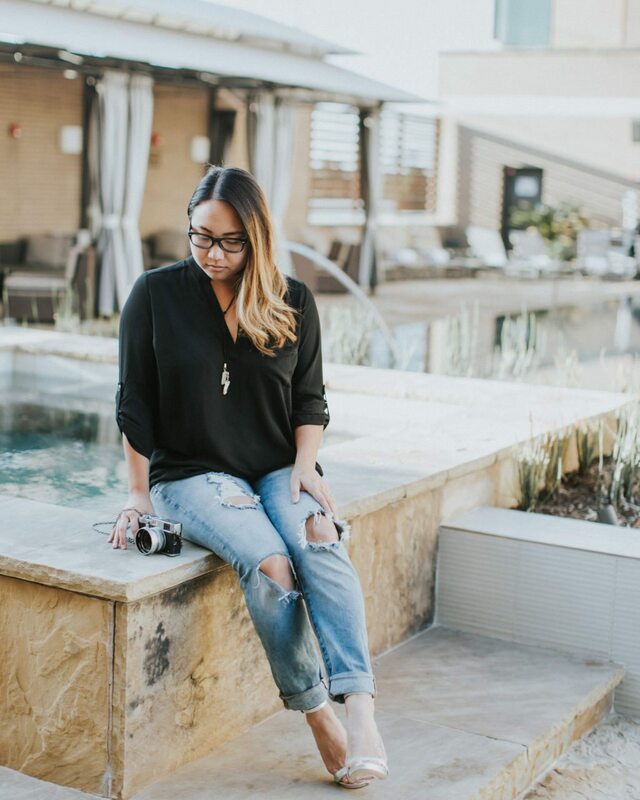 Gorgeous pics as always! 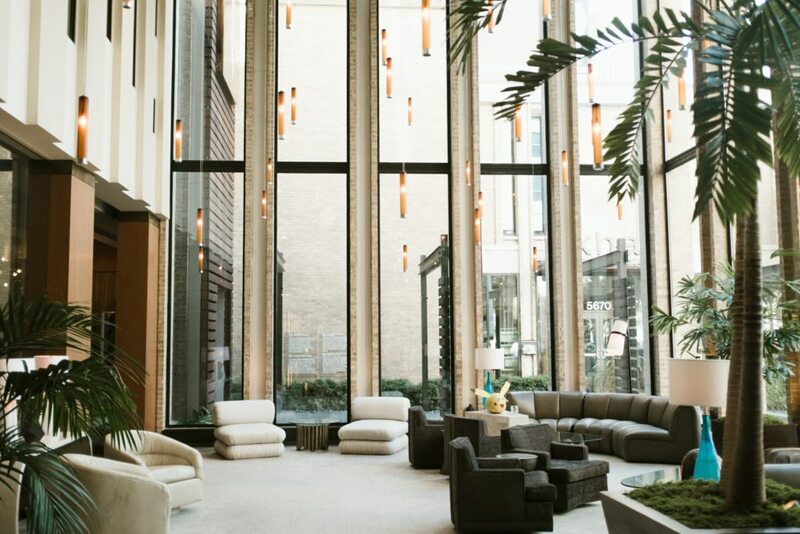 Also, always wanted to stay at a Curio! Thanks, Emily!! We should plan a girl’s trip to visit one!! A friend of mine who owns a coin shop in a veryprestigious Bergen County train town has been tellingme lately about ” a steady stream of people drivinghigh end cars coming into his shop to UNLOAD coins,jewelry and watches for cash.”I doubt these are the people driving up home sales in theNortheast. I totally hear you on the “how did we run the house without someone at home” thing. 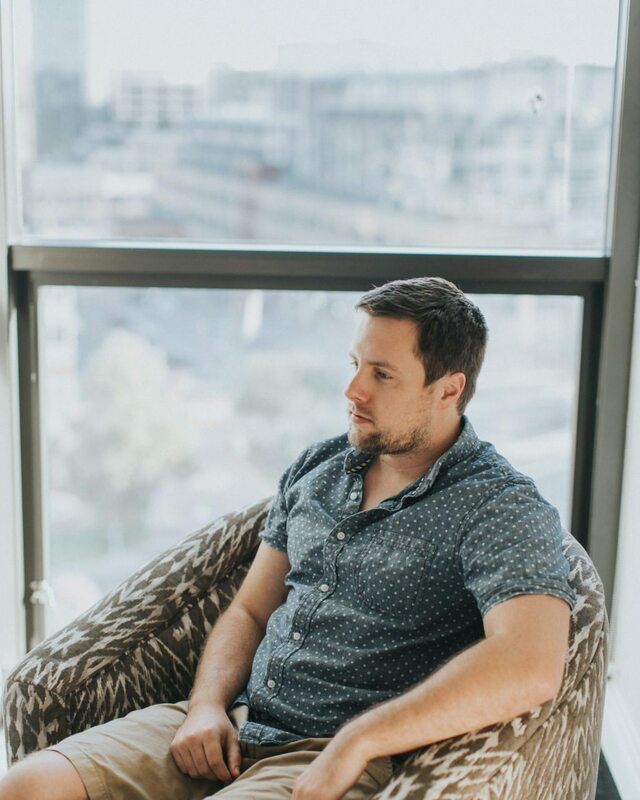 We’ve been a one-income household for… I’d say two of the three years we’ve been together, and at this point I know it’ll be difficult when we have to transition back to both of us working full time.craftosaurus recently posted..